The absence of a glorification of war in China was largely due to Confucian philosophy and literature. In ancient China warfare was a means for one region to gain ascendancy over another, for the state to expand and protect its frontiers, and for usurpers to replace an existing dynasty of rulers. With armies consisting of tens of thousands of soldiers in the first millennium BCE and then hundreds of thousands in the first millennium CE, warfare became more technologically advanced and ever more destructive. Chariots gave way to cavalry, bows to crossbows and, eventually, artillery stones to gunpowder bombs. The Chinese intelligentsia may have frowned upon warfare and those who engaged in it and there were notable periods of relative peace but, as in most other ancient societies, for ordinary people it was difficult to escape the insatiable demands of war: either fight or die, be conscripted or enslaved, win somebody else’s possessions or lose all of one’s own. The Chinese bronze age saw a great deal of military competition between city-rulers eager to grab the riches of their neighbours, and there is no doubt that success in this endeavour legitimised reigns and increased the welfare of the victors and their people. Those who did not fight had their possessions taken, their dwellings destroyed and were usually either enslaved or killed. Indeed, much of China’s history thereafter involves wars between one state or another but it is also true that warfare was perhaps a little less glorified in ancient China than it was in other ancient societies. The absence of a glorification of war in China was largely due to the Confucian philosophy and its accompanying literature which stressed the importance of other matters of civil life. 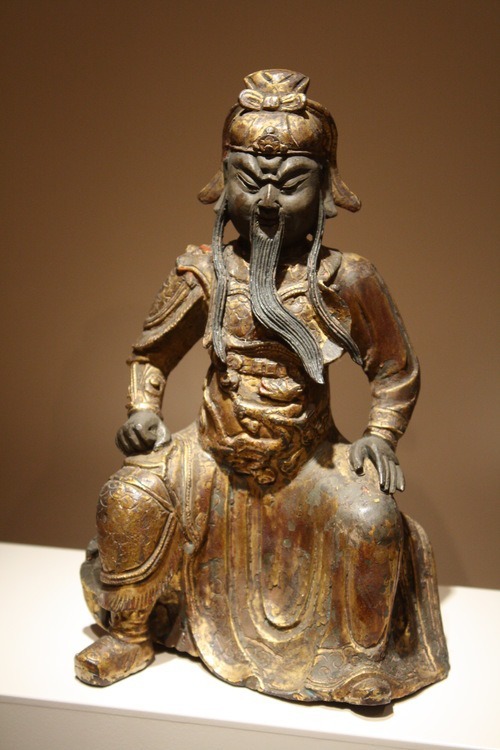 Military treatises were written but, otherwise, stirring tales of derring-do in battle and martial themes, in general, are all rarer in Chinese mythology, literature and art than in contemporary western cultures, for example. Even such famous works as Sun-Tzu’s The Art of War (5th century BCE) warned that, “No country has ever profited from protracted warfare” (Sawyer, 2007, 159). Generals and ambitious officers studied and memorised the literature on how to win at war but starting from the very top with the emperor, warfare was very often a policy of last resort. The Han dynasty (206 BCE – 220 CE) was notable for its expansion, as were some Tang dynasty emperors (618-907 CE) but, in the main, a strategy of paying off neighbours with vast tributes of silver and silk, along with a parallel exportation of “civilising” culture was seen as the best way to defend imperial China’s borders. Then, if war ultimately proved unavoidable, it was better to recruit foreign troops to get on with it. Joining the intellectuals with their disapproval of warfare were also the bureaucrats who had no time for uncultured military men. No doubt, too, the vast majority of the Chinese peasantry were never that keen on war either for it was they who had to endure conscription, heavy taxes in kind to pay for costly campaigns, and have their farms invaded and plundered. With the emperors, the landed gentry, intellectuals and farmers all well-aware of what they could lose in war, it was, then, somewhat disappointing for them all that China, in any case, had just as many conflicts as anywhere else in the world in certain periods. One cannot ignore the common presence of fortifications in the bronze age, such chaotic centuries as the Autumn and Spring period (722-481 BCE) with its one hundred plus rival states, the Warring States period (481-221 BCE) with its incredible 358 separate conflicts or the fall of the Han when war was once again incessant between rival Chinese states. Northern steppe tribes were also constantly prodding and poking at China’s borders and emperors were not averse to the odd foreign folly such as attacking ancient Korea. The great weapon of Chinese warfare throughout its history was the bow. The most common weapon of all, skill in its use was also the most esteemed. Employed since the Neolithic period, the composite version arrived during the Shang dynasty (c. 1600-1046 BCE) and so became a much more useful and powerful component of an army’s attack strategy. Bowmen often opened up the battle proceedings by firing massed volleys into the enemy and then protected the flanks of the infantry as they advanced, or their rear when they retreated. Bowmen also rode in chariots and bows were the main weapon of cavalry. 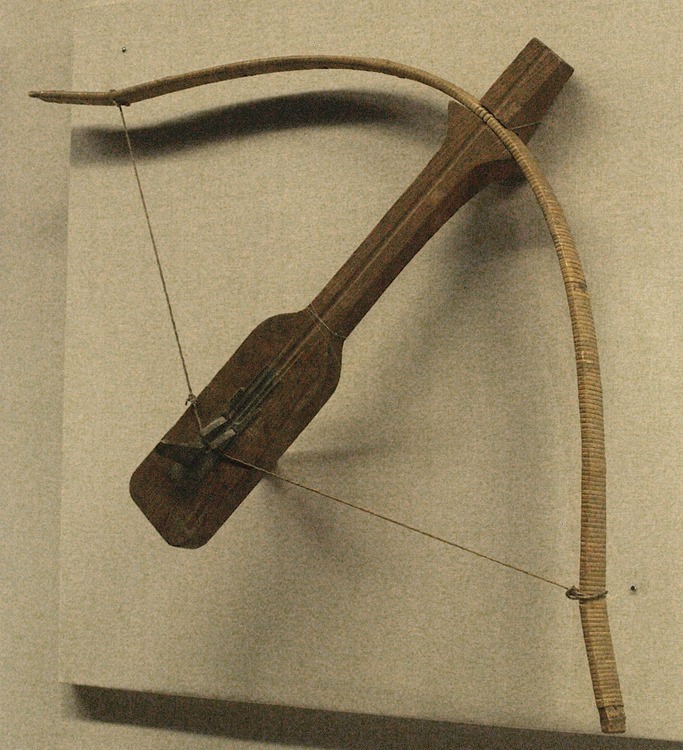 Perhaps the most distinctive and symbolic weapon of Chinese warfare was the crossbow. Introduced during the Warring States period it set China apart as a nation capable of technical innovation and the training necessary to use it effectively. The Han used it to great effect against “barbarian” tribes to expand their empire, their disciplined crossbow corps even seeing off opposing cavalry units. As with bowmen, crossbowmen were usually stationed at the flanks of infantry units. Over the centuries new designs made the crossbow lighter, able to be cocked using one hand, fire multiple bolts and fire them further, more accurately and with more power than before. Artillery versions were developed which could be mounted on a swivel base. Apart from its potential as an offensive weapon, the crossbow became a much-used means of defending well-fortified cities. Swords only appeared relatively late on Chinese battlefields, probably from around 500 BCE, and never quite challenged the bow or crossbow as the prestige weapons of Chinese armies. Developing from long-bladed daggers and spearheads which were used for stabbing, the true sword was made from bronze and then, later, iron. During the Han period they became more effective with better metalworking techniques giving stronger blades with sharper cutting edges. Other weapons used by Chinese infantry included the ever-popular halberd (a mix of spear and axe), spears, javelins, daggers, and battle-axes. With arrows and crossbow bolts becoming ever more lethal, it is no surprise that armour made leaps forward in design to better protect warriors. The earliest armour was undoubtedly the most impressive – tiger skins, for example – but also the least effective and by the Shang dynasty hardened leather was being worn to cover the chest and back in a more serious effort to dampen and deflect blows. By the Zhou dynasty (1046-256 BCE) more flexible armour tunics were being produced made of rectangles of tanned and lacquered leather or bronze linked together with hemp or riveted. 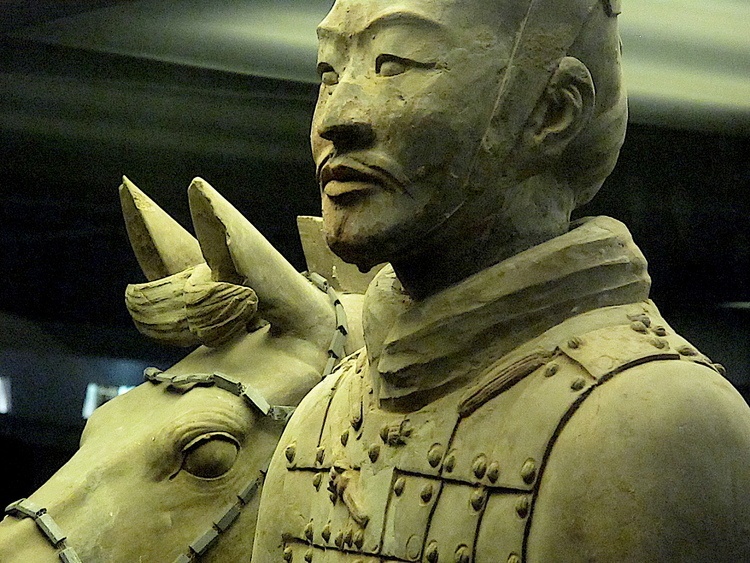 Examples of this type can be seen in the Qin warriors of the Terracotta army of the 3rd century BCE. From the Han period, iron was used more and more in armour. Additional protection was provided by shields, the earliest being made only of bamboo or leather but then, like body armour, they began to incorporate metal elements. Helmets followed the same path of material evolution and usually protected the ears and back of the neck. 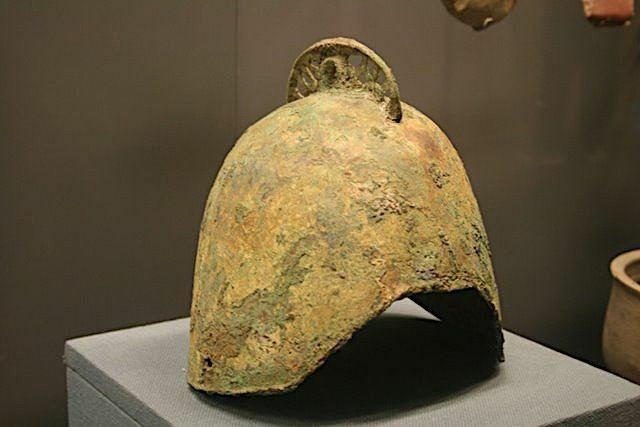 Helmets and armour, on occasion, were decorated with plumes, engravings and paintings of fearsome creatures or beautified with additions in precious metal or ivory. Specialised armour developed for warriors in chariots who did not need to move so much and could wear full-length armoured coats. There was, too, heavy cavalry where the legs of the rider and the whole horse were protected. 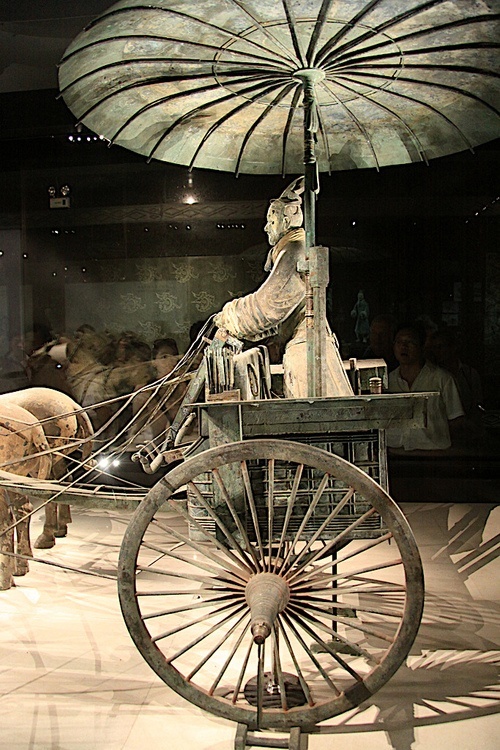 Chariots were used in Chinese warfare from around 1250 BCE but were seen in the greatest numbers between the 8th and 5th century BCE. First as a commander’s status symbol and then as a useful shock weapon, the chariot usually carried a rider, bowman and spearman. They were very often deployed in groups of five. Pulled by two, three or four horses, they came in different versions – light and fast for moving troops around the battlefield, heavy bronze and armoured versions for punching holes in enemy ranks, those converted to carry fixed heavy crossbows, or even towered versions for commanders to better view the battle proceedings. The chariot corps could also pursue an army in retreat. Needing a wide area to turn and flat ground to function, the limitations of chariots meant they were eventually replaced by cavalry from the 4th century BCE onwards. Cavalry was probably an innovation from the northern steppe tribes which the Chinese realised offered much more speed and mobility than chariots. The problem was to acquire the skill not only to ride the horses but also to fire weapons from them when the saddle was not much more than a blanket and the stirrup had yet to be invented. For these reasons, it was not until the Han period that cavalry became an important component of a field army. Cavalry riders were armed with a bow, lance, sword or halberd. Like chariots, cavalry was used to protect the flanks and rear of infantry formations, as a shock weapon and as a means to harass an enemy on the move or conduct hit-and-run raids. Surrounding a settlement with a protective ditch (sometimes flooded to make a moat) dates back to the 7th century BCE millennium BCE in China and the building of fortification walls using dried earth dates to the late Neolithic period. Siege warfare was not a common occurrence in China, though, until the Zhou dynasty when warfare entailed the total destruction of the enemy as opposed to just their army. By the Han period, city walls were commonly raised to a height of up to six metres and made of compacted earth. Crenellations, towers and monumental gates were another addition to a city’s defence. Walls also became more weather resistant by covering the lower parts in stone to withstand local water sources being re-directed by an attacking force in order to undermine the wall. Another technique to strengthen walls was to mix in pottery sherds, plant material, branches and sand with the earth. Ditches up to 50 metres wide, often filled with water, and even a double ring of circuit wall were other techniques designed to ensure a city could withstand attack long enough for a relieving force to arrive from elsewhere. Not only cities but state frontiers were protected by high walls and watchtowers. The earliest may have been in the north from the 8th century BCE but the practice became a common one in the Warring States period when many different powerful states vied for control of China. 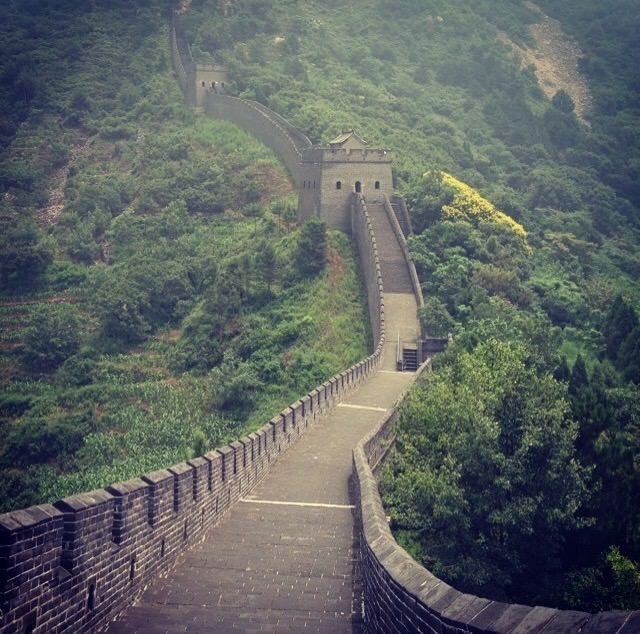 Most of these structures were dismantled by the victor state, what would become the Qin dynasty from 221 BCE, but one wall was greatly expanded to become the Great Wall of China. Extended again by subsequent dynasties, the wall would eventually stretch some 5,000 km from Gansu province in the east to the Liaodong peninsula. The structure was not continuous but it did, for several centuries, help protect China’s northern frontier against invasion from nomadic steppe tribes. When the crossbow became more common troops proficient with that weapon often formed an elite corps and other specific units were used as shock troops to help out where needed or confuse the enemy. As already noted above, archers and cavalry protected the flanks of heavier infantry and chariots, when used, could fulfill the same function or bring up the rear. Such positions, which are described as ideals in the military treatises, are confirmed by the Terracotta Army of Shi Huangti. Flags, unit banners, drums and bells were used on the battlefield to better organise troops and deploy them in the manner the commander wished. Supporting the soldiers were dedicated officers responsible for logistics and supplying the army with the necessary food (millet, wheat and rice), water, firewood, fodder, equipment and shelter they needed while on campaign. Material was transported by river whenever possible and if not, on ox carts, horses and even wheelbarrows from the Han period onward. From the Warring States period, and especially the Han period, portions of armies were set the task of farming so as to acquire the necessary vitals that foraging, confiscation from locals or capture from the enemy could not supply. The establishment of garrisons with their own food production and improvements in supply roads and canals also went a long way to lengthening the time an army could effectively stay in the field. Full-on infantry battles, cavalry skirmishes, reconnaissance, espionage, subterfuge, and ambush were all present in Chinese warfare. Much was made of gentlemanly etiquette in war during the Shang and Zhou periods but this was likely an invention of later writers or at best an exaggeration. Certainly, when warfare became more mobile and the stakes made higher from the 4th century BCE, a commander was expected to win with and by any means at his disposal. One final theme which runs through much of China’s history is the use of expert diviners who could study omens, observe the movement and position of celestial bodies, gauge the meaning of natural phenomena and consult calendars all in order to determine the most auspicious time and place to engage in warfare. Without these considerations, it was believed, the best weapons, men and tactics would not be enough to bring final victory. 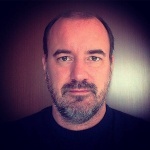 Peers, C.J. Ancient Chinese Armies, 1500 B.C.-200 B.C. (Osprey Publishing; edition (1990-03-22), 2017). Originally published by the Ancient History Encyclopedia, 11.07.2017, under a Creative Commons: Attribution-NonCommercial-ShareAlike 3.0 Unported license. This entry was posted in Uncategorized and tagged Ancient, China, Chinese, History, Military, Warfare, Weapons. Bookmark the permalink.